Happy New Year! January has brought a whole lot of positive energy and excitement for new possibilities and growth at Ryan Couples Therapy in 2019. Plans are well underway for 2019 to be the year to help more couples transform struggling, dissatisfying relationships into ones that thrive with vibrancy, health, and passion! I am looking forward to being able to see more clients and offer more couples a chance to create the kind of relationship that they truly desire. One way that I plan to do this is by offering online video-conferencing/tele-therapy. This is a wonderful way for couples to access therapy services from the comfort of their own home. It’s convenient, easy to access, completely secure and confidential, and available for anyone who has a desire to improve their relationship without having to add hours to their time spent away from home. 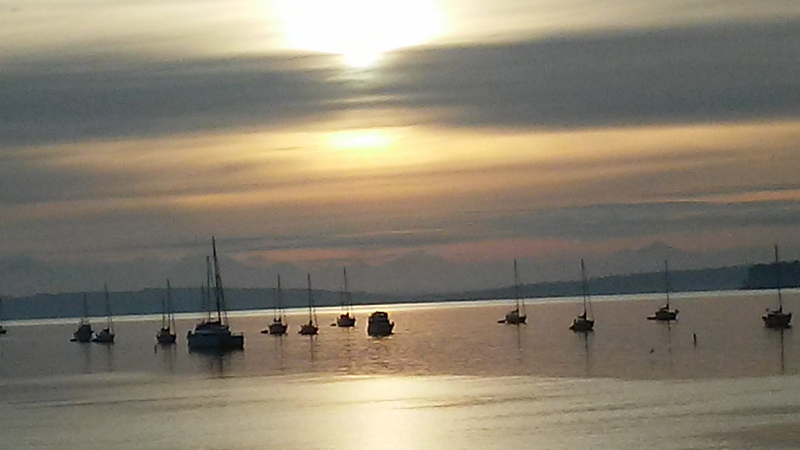 In addition to this, I have recently added a new therapist, Crystal Cressey M.A.,LMFT, to my team. Crystal will be in charge of the tele-therapy, video-conferencing division of Ryan Couples Therapy. Before I share Crystal’s formal training and expertise, I want to share with you the “informal” stuff that makes Crystal who she is. Crystal is one of those kinds of people who naturally connects genuinely with others. She puts people at ease, listens with full presence, is curious and non-judgmental. Crystal has therapy skills in her bones and blood. Not the kind of skills one gets from books or study, but rather the skills that reside within a person’s true nature. Skills like compassion, empathy, genuine caring for the well-being of others, awareness of social injustices and the heart’s desire to activate that awareness and make the world a better place. I have known Crystal for 9 years and I am thrilled that now she and I will be able to co-create an amazing, healing energy in my therapy practice. 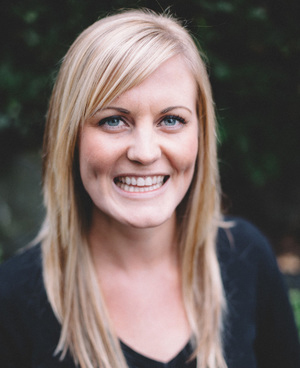 Crystal has a Master’s in Marriage and Family Therapy from Pacific Lutheran University. She is a level three Gottman Trained therapist . 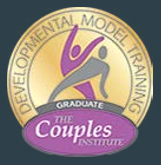 Crystal also has been completed the first level of training in the Developmental Model for Couples. She brings to Ryan Couples Therapy, a wealth of knowledge, heart, and inspiration. Click here to read more about Crystal and our online tele-therapy program. I hope you will join me in welcoming Crystal to Ryan Couples Therapy and check out her bio on our team page. Here’s to a healthy, vibrant, and transformative 2019.